COLUMBUS (AP) — Ohio’s gun seasons for deer hunting begin this week. The statewide bag limit is six deer with only one antlered deer allowed regardless of location or method of take. Deer bag limits are determined by county and hunters cannot exceed a county’s bag limit. 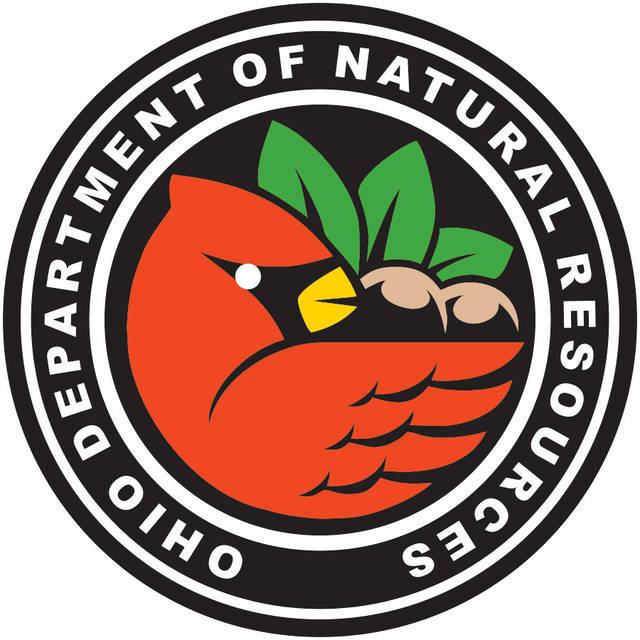 Ohio’s archery season for hunting white-tailed deer began Sept. 29 and continues through Feb. 3, 2019.